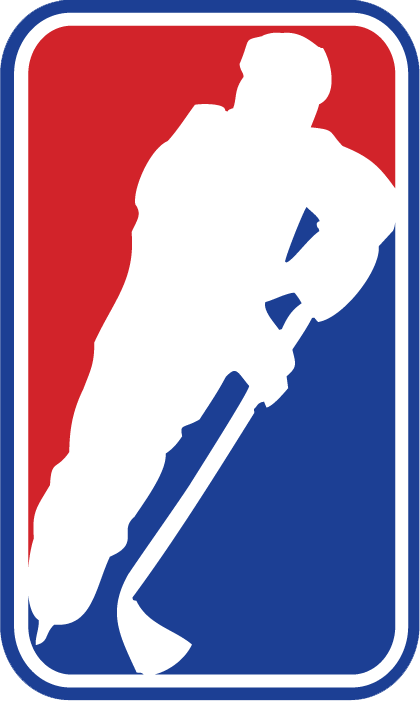 Bradford, Ontario- The GMHL is proud to release its choices for Players of the Month for the month of January. To recap, last months Players of the Month for the month of December were Anton Trublin of the Bradford Bulls (Forward), Bryce Martin of the Niagara Whalers (Defence), Allan Mennary of the Meaford Knights (Goalie), and Cameron Carvalho of the Tottenham Steam (Rookie). Now here are the Players of the Month for January. Terrance is in his fifth year of junior hockey, and second year with the Bradford Rattlers. McLean is an important part of the Rattlers squad, where he is Captain of the team. The Rattlers have themselves a great year thus far, in the GMHL North Division they are in first place, and have a record of 29-3-1. McLean has definitely made an impact on their remarkable season thus far. Known for his size and mean-streak, McLean is an intimidating defenceman to play against. 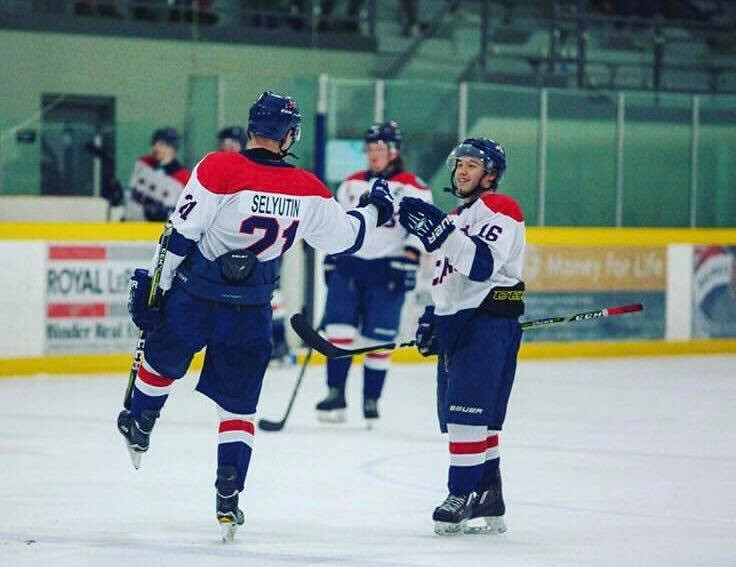 However, this year, McLean has began to find a scoring touch as well, potting 17 Goals and 37 Assists for 54 Points in 31 Games Played so far, which is 3rd in the GMHL for Points by a Defenceman, and 1st in the GMHL North for Points by a Defenceman. In the month of January, McLean was involved in 11 of the Rattlers 43 Goals, and earned the Third Star of the Game twice, with the team going 6-1 on the month. McLean also appeared in the GMHL All-Star Game for Team Pro North, where he scored one goal. The Rattlers hope that McLean can continue to shutdown opposing teams as well as his offensive production, while leading the Rattlers on their run for 1st Place in the North Division, as well as the Russell Cup. Noce is a four-year GMHL veteran, and is in his second year of with the St. George Ravens. Noce has been a big part of the Ravens success this year, which includes a 25 Game Win-Streak, and who are currently in 1st in not only the South Division, but in the entire league. Noce even received a call up to the ECHL this season, joining the Brampton Beast who are a farm team of the Ottawa Senators in the NHL. So far this year Noce has a 16-1-0 record with the Ravens, with a Save Percentage of .908 and GAA of 2.88. His Wins Record is 3rd in the league and his GAA is 4th in the League. In the month of January, Noce started four of the Ravens seven games, and had a record of 4-0. Noce also appeared in the GMHL All-Star for Team Pro South. The Ravens hope that Noce can continue to be successful for them between the pipes on their run for first place in the South Division and the Russell Cup. Antoine Michaud is in his first season of junior hockey this year as a seventeen year-old. Although Michaud is still young, that hasn’t stopped him from producing at the junior level. With a couple of moves occurring on the Nationals at the trade deadline, Michaud has taken sole possession of top-point scorer on the Nationals squad, an incredible feat for a seventeen year-old rookie. He is 3rd on his team in Goals (20), 1st on his team in Assists (40), and 1st on his team in Points (60). Within the league he is 23rd in the GMHL for points, but leads all rookies (2000 and Younger & Haven’t played Juniors) in points. In the month of January Michaud was directly involved in 12 of the 26 Goals the Nationals scored, and earned First Star of the Game once in an 8-4 Win against the Niagara Whalers where he posted 2 Goals and 3 Assists for 5 Points. Michaud also appeared in the GMHL All-Star Game as a rookie, where he scored once. The Nationals hope that Michaud continues to develop for them, and can continue his tremendous production for the team.